Following an exceptional card last weekend, ONE Championship returned to the Philippines with an action packed card. 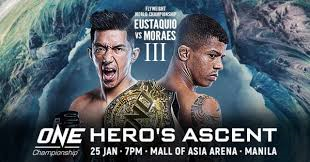 The card was headlined by a bout between Adriano Moraes and Geje Eustaquio, the pairs third fight against one another. Moraes reclaimed the 135lb belt in a spectacular 5 round war. 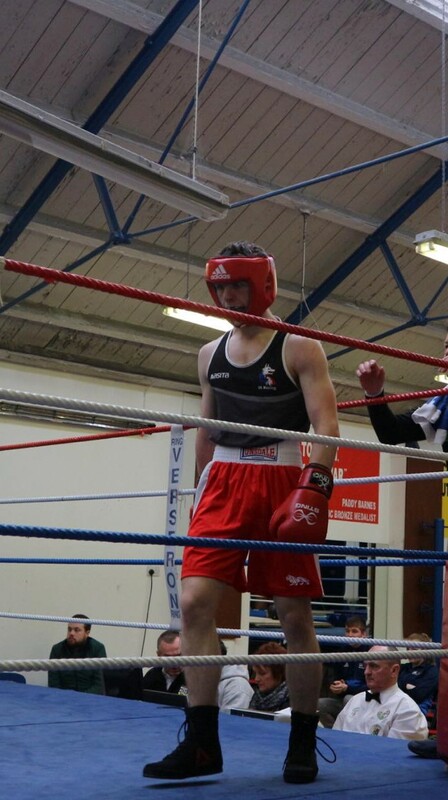 As well as the impressive Main Event, two major prospects remained undefeated. Both Lowen Tynanes and Reinier de Ridder improved their records to 10-0 after finishing each of their fights within the first round. The card also featured some Muay Thai and Kickboxing fights that provided some spectacular entertainment as well as a finish by Hiroaki Suzuki in the first round of his Muay Thai bout.